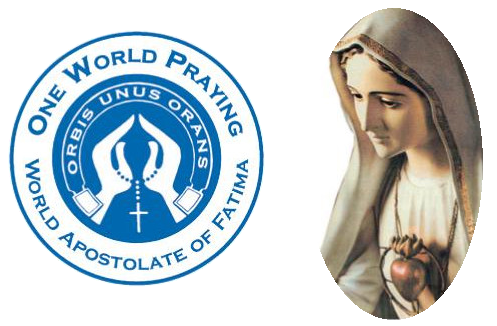 19:00 – Recitation of Rosary and Consecration to Immaculate Heart of Mary. Catholic Central Library, Merrion Sq, Dublin. – Possibility for private prayer in the presence of the Pilgrim Statue and veneration of relics of Blessed Jacinta e Francisca. 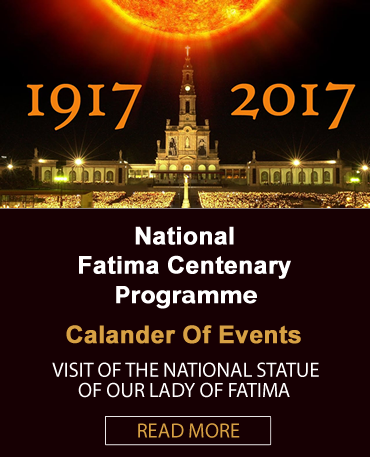 – Short talk for Children on Fatima. – Recitation of Regina Coeli, Rosary and Consecration to Immaculate Heart of Mary. 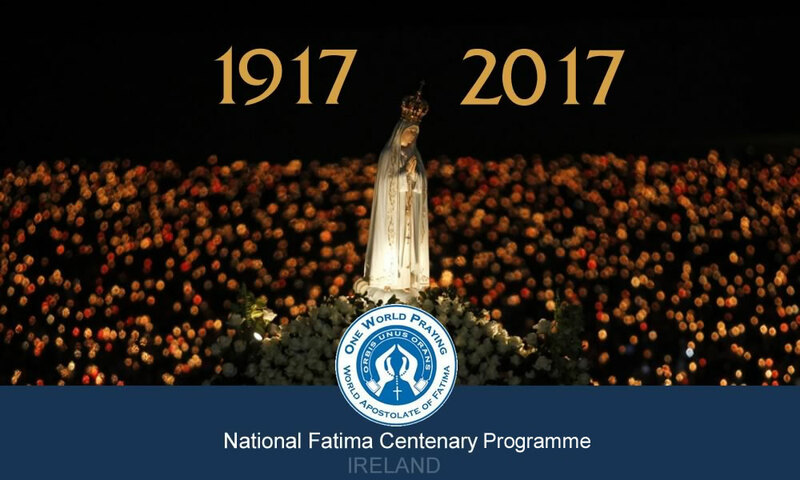 – Talk on the History of the Fatima Revelations. Cathedral of the Most Holy Trinity, Barronstrand, Waterford City. 10:30 – Mass with homily. 17:30 – Mass celebrated by Bishop Alphonsus Cullinan, with homily and singing, followed by Rosary. 17:30 – Mass with homily and singing, followed by Rosary. 17:15 – Procession with Rosary & Hymns. Assemble in Friary Gardens. Processing to Cathedral. 18:15 – Vigil Mass celebrated by Bishop Alphonsus Cullinan, with homily and singing, followed by Rosary. The Pilgrim Statue will remain in Waterford Cathedral until after Sunday Evening Mass. Sunday Masses as usual: 8:00, 12:00 and 17:30. Shearwater Hotel, Ballinasloe, Co Galway. 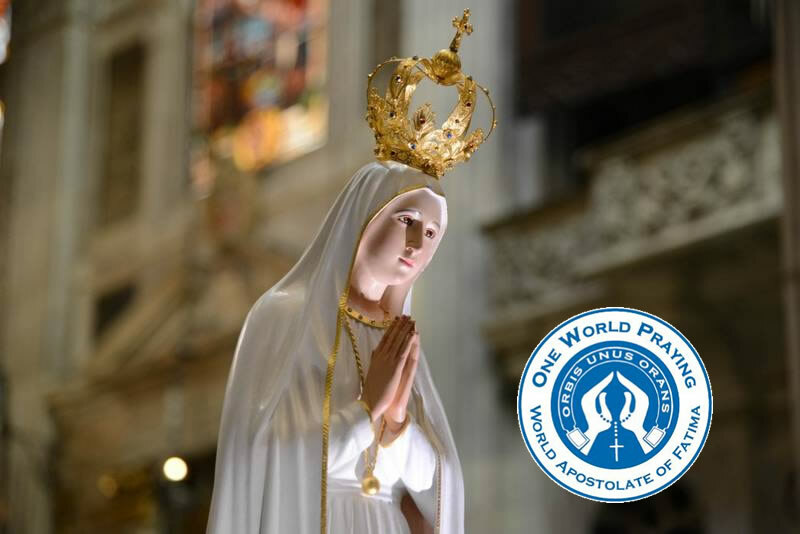 16:00 – Possibility for private prayer in the presence of the Pilgrim Statue of Our Lady of Fatima. 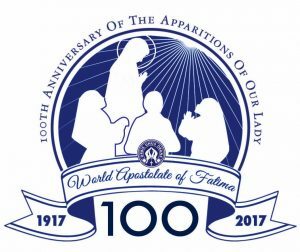 18:15 – Final Mass of Novena of Our Lady of Fatima – Celebrant and Preacher: Fr. Eoin Casey OP.